Friday will see the final employment report before next week’s interest rate decision. Jobs figures are used as a benchmark for interest rate decisions as they tend to indicate economic activity, and therefore can act as a bellwether for inflation. Although a rate hike would be just the third in a decade, it’s almost guaranteed after 298 000 jobs were added in February – the strongest month for job creation since 2014. Job growth was fairly even across the economy, but in manufacturing – a favourite Trump crusade – it boomed to the highest levels since 2009. The Fed faces a delicate balancing act next Wednesday: interest rates have to be raised from the rock-bottom numbers of the GFC, but this must be gradual to prevent choking off economic growth. It will only continue to do so if the economic recovery is sustained by the structural and fiscal reforms promised by the Trump administration and Congress. 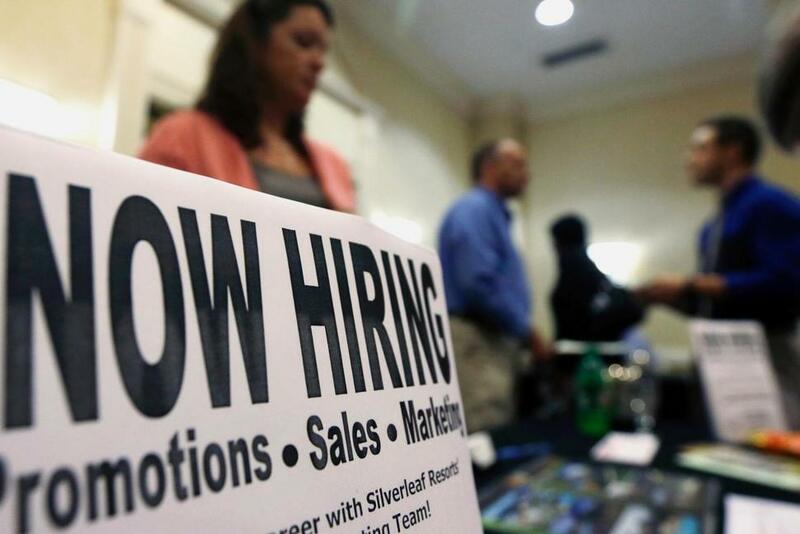 February’s employment surges could indicate increased business confidence in Trump’s America, particularly after his announcement on Tuesday that “massive” tax cuts for businesses and individuals are coming. Whether Trump can make America great again is yet to be seen, but the February jobs report released on Friday could hand him a great start.